Microsoft has announced that five games will soon be making their way to Steam and on PC disc. 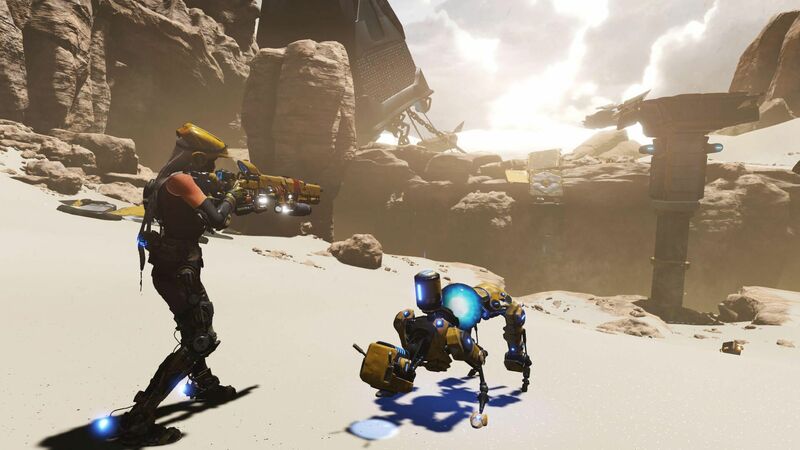 The games include ReCore: Definitive Edition, Super Lucky’s Tale, Disneyland Adventures, Rush: A Disney-Pixar Adventure, and Zoo Tycoon: Ultimate Animal Collection. The move is significant because until now, these Microsoft-published titles were exclusive to the company's own Windows Store. It could pave the way for more games to also appear on Valve's Steam store. The Steam store platform remains the largest PC game distributor in the world. There are currently 0 members and 98 guests on the website right now.